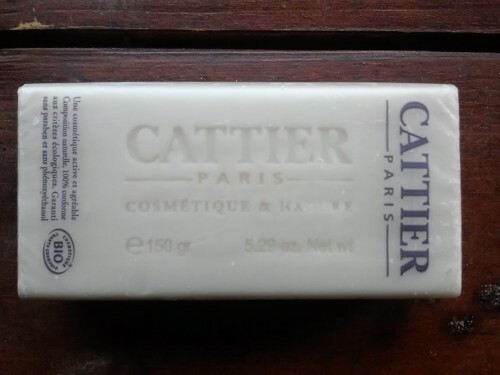 What can I say about the French and the ‘Art of Good Healthy Living’ that has not been mentioned before?…Cattier Bio Soap is truly a wonderful French Soap that is 100% organic. Contrary to beliefs, the French do shower and they do it with some of the worlds best natural cleaning products. I can not really say that this soap gave me any kind outer body experience tied to some distant wonderful memory, but, that was all made up by the fact that this soap is so natural and plant based that I so much enjoyed the unadulterated feeling knowing that I am not showering with weird, hard to pronounce and uncalled for ingredients. Taking a whiff of the Cattier Soap and you realize that soap doesn’t need to smell like some kind of bouquet of ‘WTF’. Like they say “Less is More” and when it comes to pure and organic you realize that scent is an after thought. This soap is so bland in it’s feeling but yet so effective, refreshing and rejuvenating with out all those crappy ingredients. Nature’s Plus Natural Beauty Cleansing Bar. This is the soap that has all that PH stuff. Thanks for reminding me about this soap. Highly recommended.